Oklahoma Connection | Antrim came to Oklahoma City University as its president in 1923. Dr. Antrim was the pastor of several Methodist churches across the eastern and northern United States before accepting the role of president at a major university. Born in Ohio, Dr. Eugene Marion Antrim graduated from the University of Denver and received his PhD and theology degrees from Boston University. He came to Oklahoma just as Oklahoma City College, a small Methodist school, became Oklahoma City University in 1923. 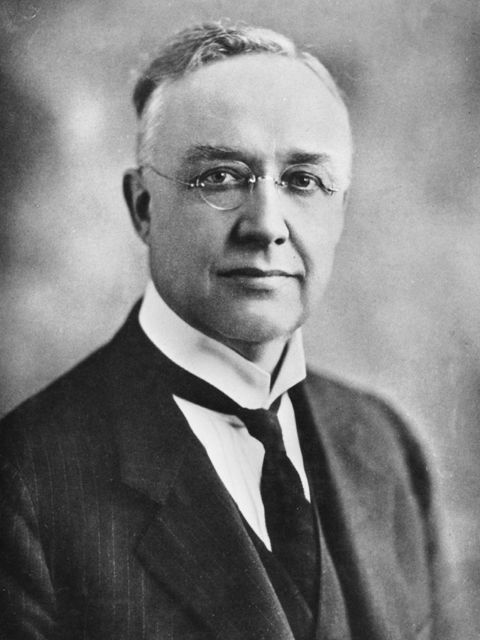 Serving as the University’s president until 1934, Dr. Antrim spoke of his vision for the school in 1924. He said, "Oklahoma City University has this peculiar message to all students: 'The Meaning of Life is Service.'" Under his leadership, the school became a major force in education. He advocated individuality of students and religious training as part of the educational process. Dr. Antrim was also active in the community and served on a number of civic boards across the state.